Even more things to read at the start of the year! There is a flurry of new titles for 2017 now available in the Research in Place, Space and Politics Series published by Routledge – all sorts of things, from the interface between architectural theory and social science theories of space, to governing people’s brains, popular geopolitics in the post-Soviet world, political street are in Latin American to the radical potentials of squatting movements all over the place. I’m going to post separately for each of the new titles. If I may say so myself, the Series is developing as a nice window into the inter/multi/post-disciplinary scope of conversations focussed on issues of ‘space’, ‘place’, ‘spatiality’, ‘territory’ and the like. And there are more titles to come soon. If you are interested in publishing in the Series, here is further information about submitting proposals to the Series. 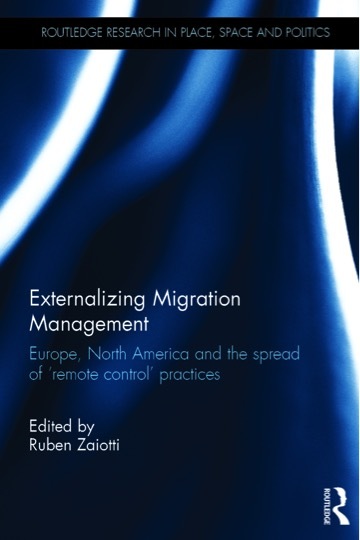 The latest book in the Routledge Research in Place, Space and Politics series has been published – Externalizing Migration Management: Europe, North America and the spread of ‘remote control’ practices, edited by Ruben Zaiotti. Further details are available here. Further details on the series, including guidelines for submitting proposals, can be found here and here. I’m delighted that the first book in the Routledge Research in Place, Space and Politics Series has just been published – Urban Refugees: Challenges in Protection, Services and Policy, edited by Koichi Koizumi and Gerhard Hoffstaedter. Congratulations to the editors and all the contributors. 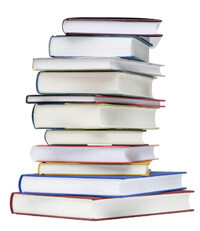 As Series Editor, I’ll also take this opportunity to remind anyone out there with a book idea, a half-finished book manuscript, or an edited collection in mind, to consider the series as a possible outlet – further details here. Do let me know if you have any questions about the series. Forthcoming titles in the Series include books that address a range of issues including ‘the commons’, migration and radical autonomy, and popular geopolitics; and beyond that, books addressing the politics of theatre, psychological governance, political street art, and the politics of architecture.